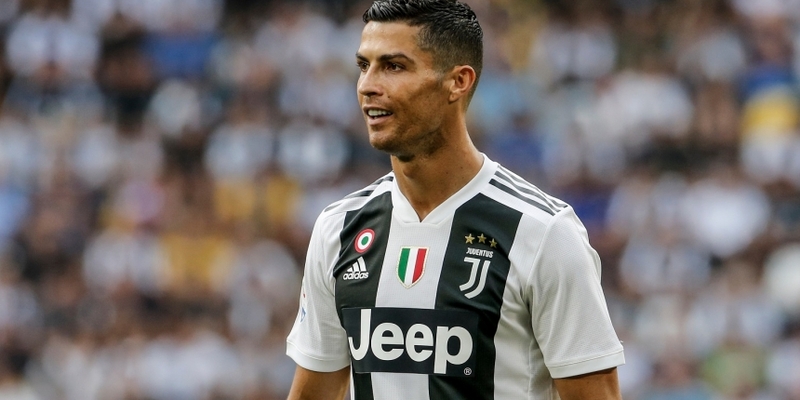 For the effort, Italy’s Juventus Football Club, which boasts Cristiano Ronaldo as a current team member, is teaming up with Socios.com to launch the “Juventus Official Fan Token.” The token will be initially distributed via a “Fan Token Offering (FTO),” according to a press release Monday. The token, which will be tradeable on the Socios platform against its native $CHZ token, will allow the fans to vote over an upcoming mobile app. With the platform, fans can respond to Juventus ballots, allowing supporters’ “voice to be heard, and creating an emotional connection between the Club and its fans,” the club says. The Fan Token Offering – which we’re guessing is basically an ICO , though the release didn’t indicate exactly how it would be structured or how much it is intended to raise – is slated for launch in Q1 2019. In fact, Socios indicated in today’s release that it hopes to engage with more soccer clubs, possibly as many as 50, going forward. “Our ambition is to build the world’s biggest global football community and marketplace for football fans alongside demonstrating that blockchain and cryptocurrency is the trusted technology of the mainstream,” said Alexandre Dreyfus, the firm’s CEO and founder. Brazi’s Avaí Futebol Clube, a Series B soccer team, announced Sept. 12 that it is creating a cryptocurrency as part of an effort to develop a digital ecosystem for its fans and raise $20 million. The project is aimed to help it develop in order to qualify for the top Series A tier of Brazilian soccer and to build up the team’s physical infrastructure.